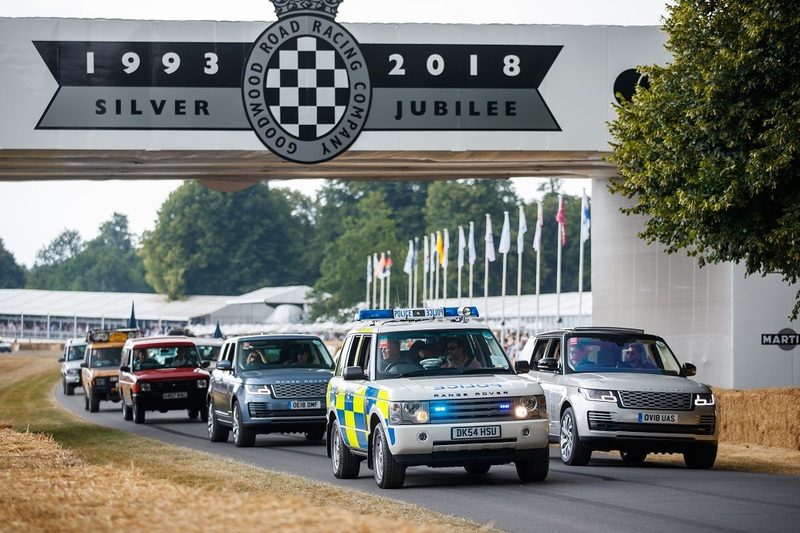 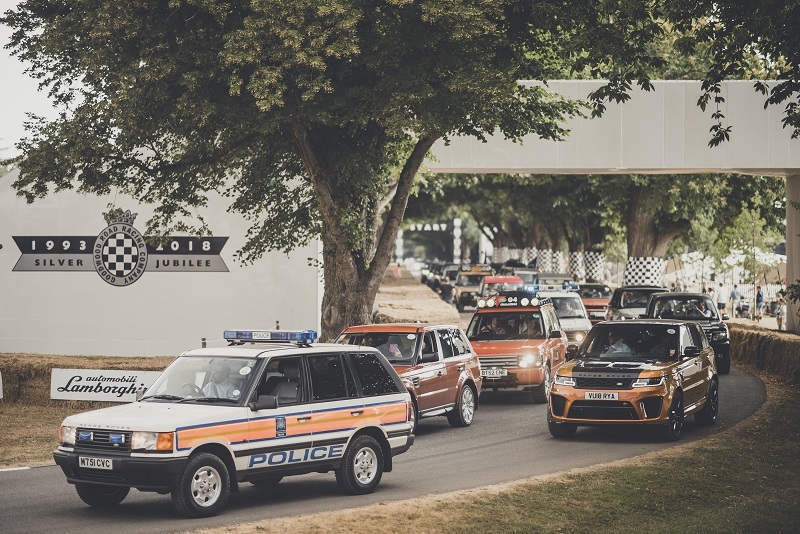 A convoy of 70 rare and important Land Rovers stole the show at Goodwood Festival of Speed as part of a record parade up the famous Goodwood Hill, celebrating 70 years of Land Rover. 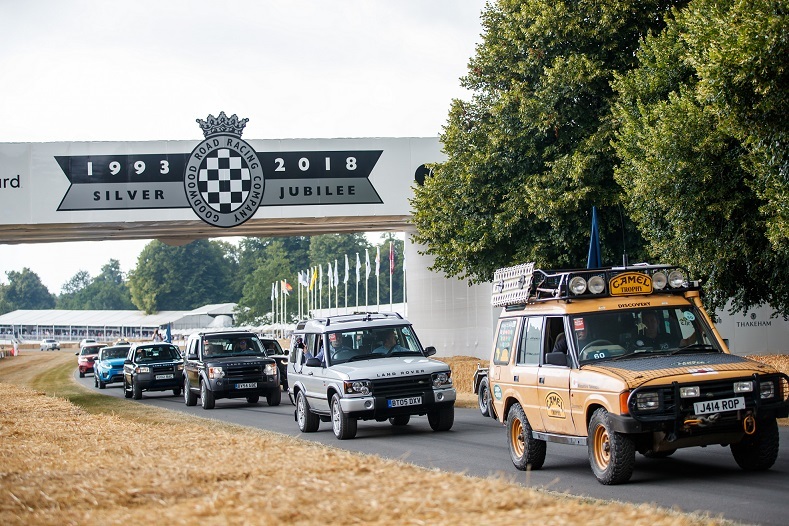 The largest ever batch of vehicles to drive up the famous hill were led by a recreation of the very first Land Rover – a Centre Steer prototype – and ‘HUE 166’, the first Series I pre-production prototype from 1948. 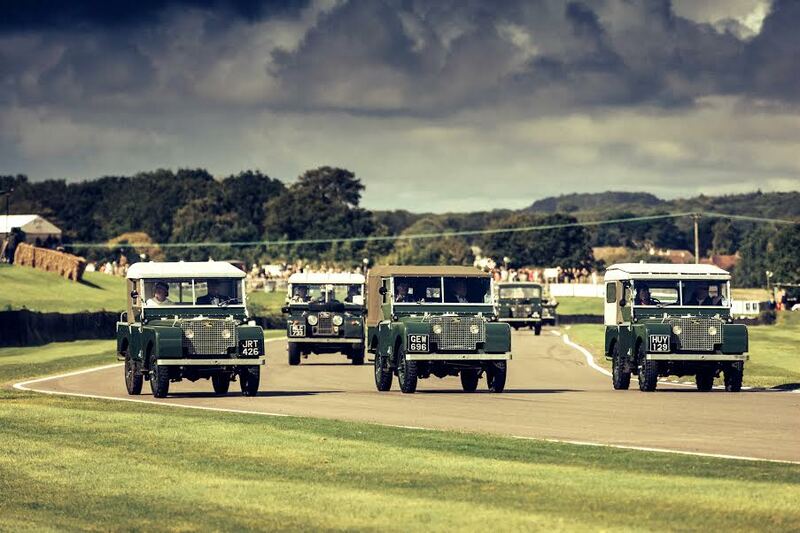 The Series I was such a success that it spawned the Series II and Series III, an example of which became the millionth Land Rover sold just 28 years after the very first prototype. 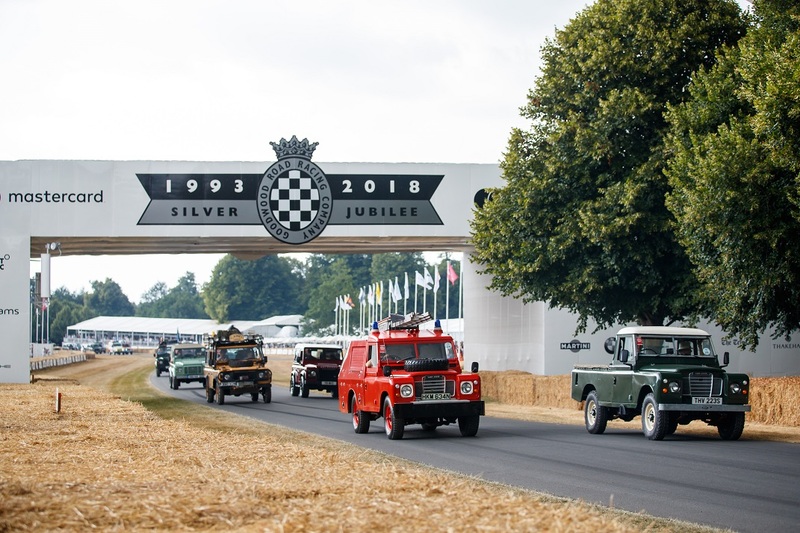 That millionth car also appeared in the parade, as part of a group of 25 early Series I, II and III vehicles including fire engines, SAS vehicles, aircraft crash rescue and African expedition heroes – demonstrating the breadth of versatility of Land Rover over the years.